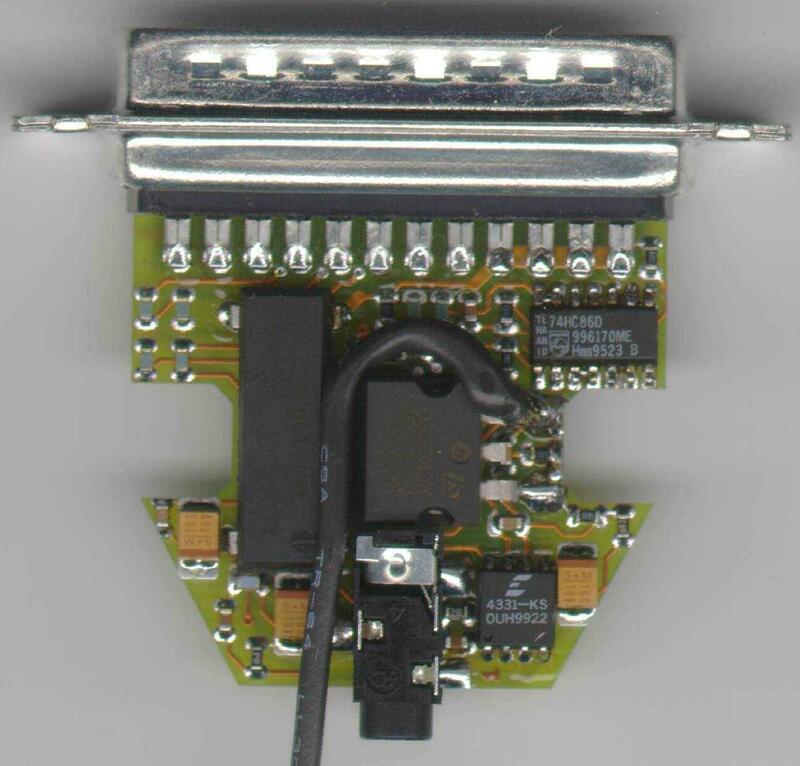 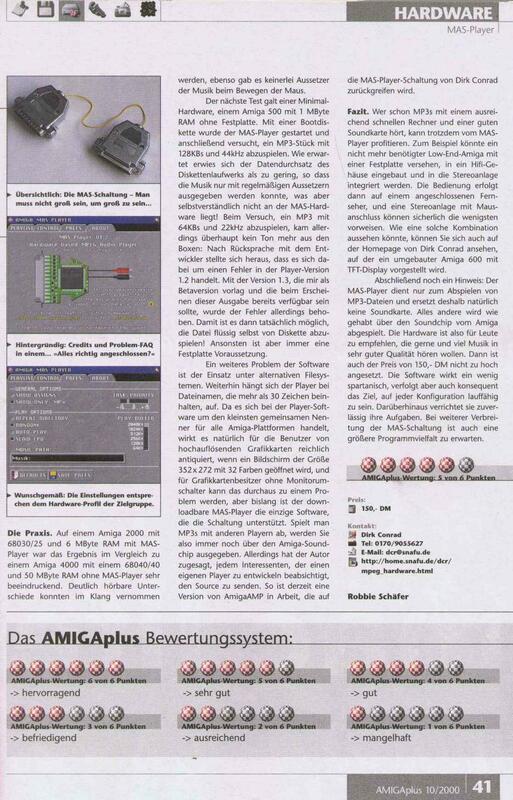 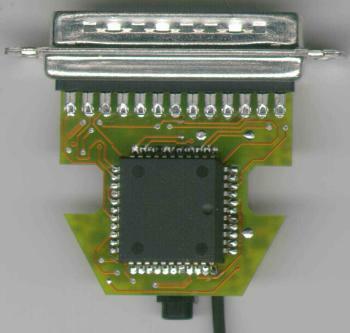 The MAS is a hardware MPEG decoder which connects to the parallel port of the Amiga. 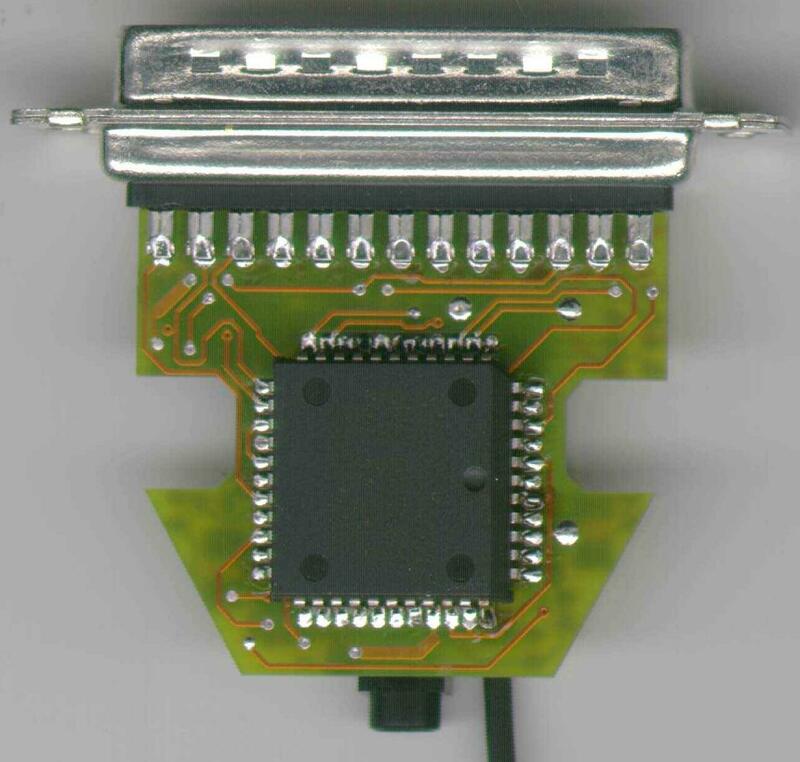 It uses an MAS 3507D decoder chip. 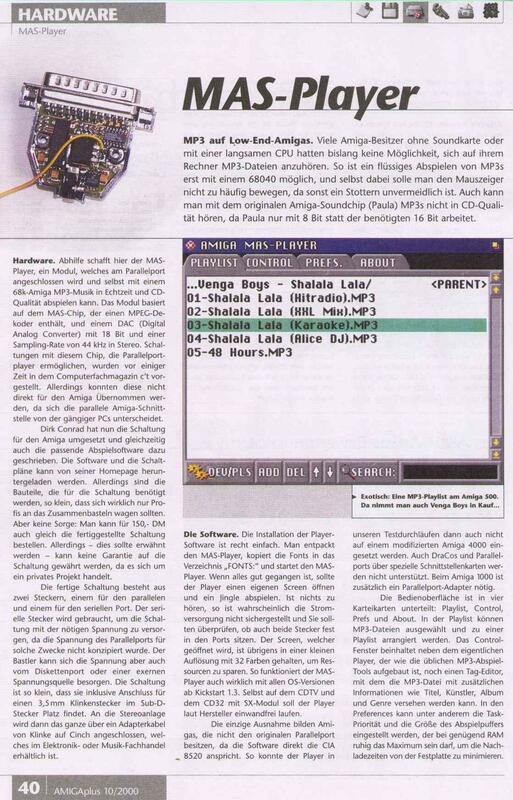 Page contributors: Mario Misic, Steve-David Marguet.